Long time member Jerry Vogt was in a serious accident while cycling last year. 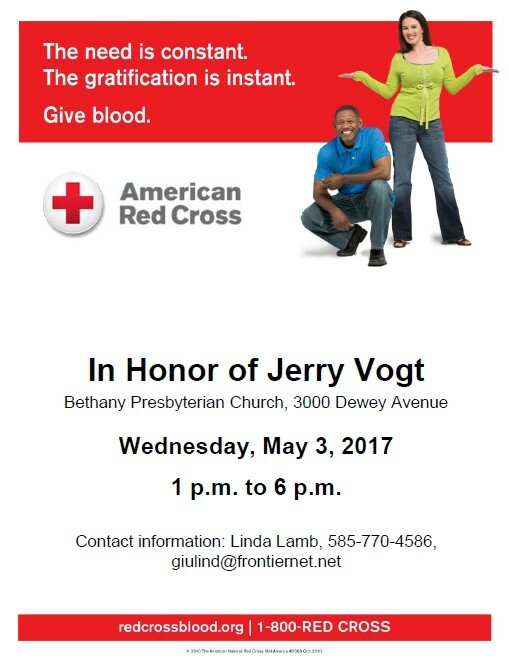 This blood drive is in honor of him. You can make a donation reservation here.